We pride ourselves on our work and our reputation for excellence. We have provided a variety of high-quality HVAC related services to the NW for over 17 years. Our customers continue to use us because they know we will finish their project with a 100% satisfaction guarantee. From hospitals, to office buildings, to stadiums, AIRTEST offers the best in commercial HVAC Testing, Balancing, and Commissioning. A building's circulatory system – its HVAC system – transports controlled and conditioned air and water throughout the facility. 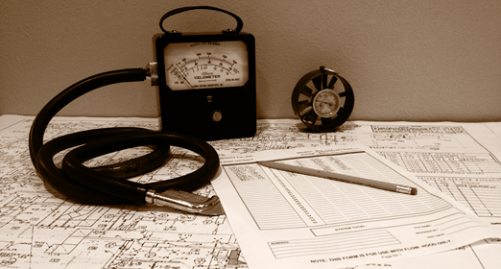 AIRTEST performs Test, Adjust, & Balance services (TAB) on HVAC systems to set proper air and hydronic flows. Additionally we can provide confidence testing for stairwell pressurization systems, smoke control systems commissioning, building HVAC surveys, and various related services.